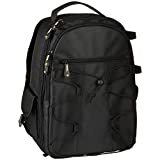 If you are looking for an affordable backpack, and one which is capable of carrying tons of items, this is a really practical and affordable solution. While it is not the winner of the design-2017 award, and it certainly doesn’t look premium by any measure, it is still a very durable, lightweight, comfortable, and spacious bag. 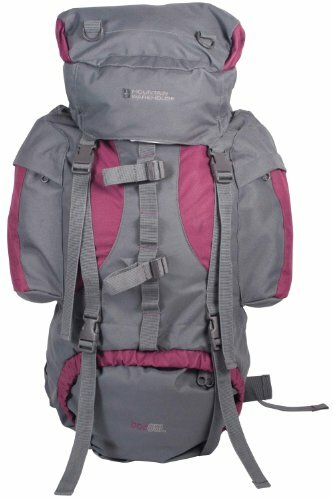 Suitable for hiking, camping or traveling, it is a multi-functional and quite pragmatic backpack. Aside from the main compartment which is capable of storing half of your wardrobe, you also have two internal and two external lid pockets, plus two side pockets, and a belt pocket for storing important stuff as well. Though not entirely organized, the inside compartments allow you to store items and clothes neatly and separately. The shoulder straps are fully adjustable, depending on your height and back length. 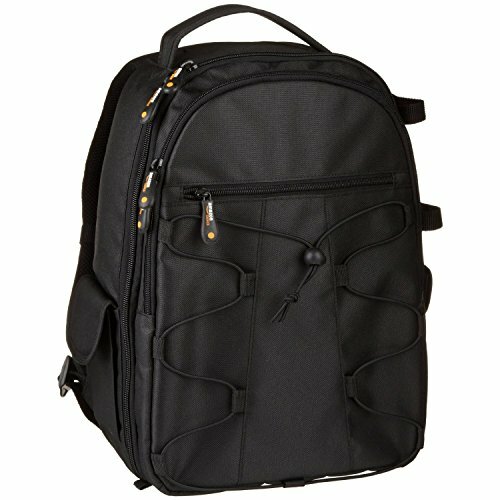 The back panel of the mountain warehouse Tor large travelling hiking backpack is nicely padded, breathable, and comfortable for wearing even up to few hours without taking it off. 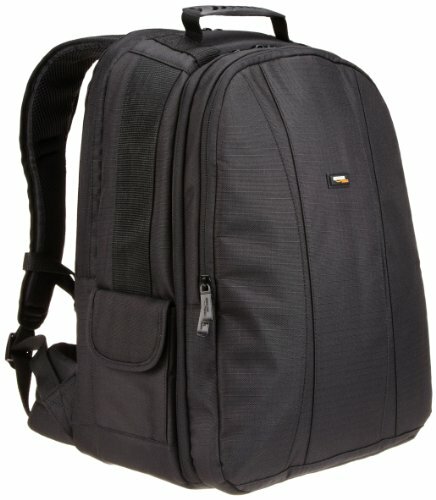 The chest strap and the hip straps are also comfortable, tightly securing the backpack in place, while not sacrificing on comfort. Considering the design once again, it doesn’t look cheap or simple. It looks modern, and hard to attach a price tag on. People won’t be able to tell whether you bought it from a fancy sports store or paid less money online. Three color options are available, but I especially love the purple/grey variety. 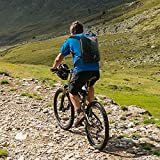 Most of the 30 plus reviews on Amazon are super positive, and point out to how reliable, durable and easy to maneuver around this backpack is. They will also tell you about how spacious it is, and that you will be able to store tons of items and wardrobe regardless of what you’ll be using it for. The reviews also mention comfort and how convenient it is to have the main shoulder straps adjustable. 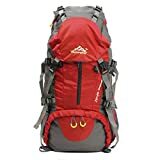 If you need a versatile storage solution which is also modern, convenient, comfortable and lightweight, then this mountain warehouse Tor large travelling hiking backpack is definitely what you want to look at.